Bring your DS(i) games back online in 2018 and beyond! DS, DSi Enhanced and DSi exclusive games and DSiWare can now use their online functionality again, meaning you can do online races in Mario Kart DS or receive Mystery Gifts in Pokémon, thanks to a security flaw in the way the DS connects to the internet. The way to get connected again is very simple: use a custom DNS server for your WiFi connection. This means that it doesn’t require any patching or other boring stuff, just change the DNS and you’re ready to play online! It also means that it works for all games! Do keep in mind though that this will not allow you to bypass the DS Phat and Lite being restricted to WEP and unsecured networks. Those using a DSi or 3DS can make use of the improved wireless capabilities of those consoles, but only in DSi Enhanced games (such as Pokémon Black and White). DS games can only ever connect to WEP or unsecured networks. 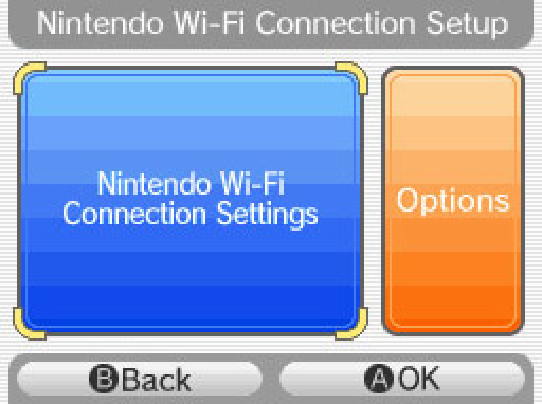 To go online with your old DS(i) games again, make sure you have a network they can connect to, then go to the Nintendo WFC settings, which can be accessed from any game with WiFi functionality. DSi or 3DS devices can be set up the same way. 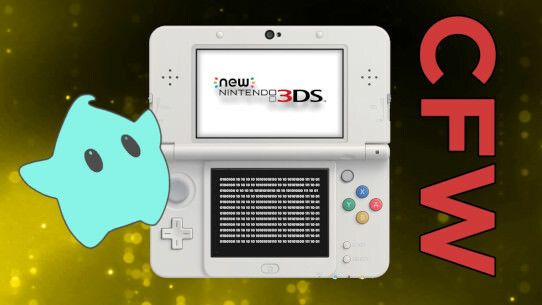 To also allow DSi (Enhanced) games and DSiWare access to the internet (with the bonus of WPA/WPA2 network connectivity), go to the DSi/3DS’s system settings and change the WiFi connections from there. In the 3DS’s case, look under ‘Nintendo DS connections’. In the settings for the network of your choosing, go to where it says ‘Auto-obtain DNS’ and change this to ‘No’, then set the Primary DNS to 178.62.43.212, and the Secondary DNS to 1.1.1.1. Save these settings, and start playing online again! Thanks to shutterbug2000 and Kaeru Team for discovering this security flaw and hosting the servers. Any 3DS and DSi users who have been away from the 3DS and DS scene (and DS-Scene) for a while, let it be known that the 3DS and DSi can now fairly easily be softmodded with custom firmware. Especially in the 3DS’s case, there are loads of different homebrew applications for any purpose you could think of, ranging from emulators to save managers to file managers, and so on. You can do anything. All you need to hack two of the greatest handhelds to ever grace the Earth is a bit of time to read and follow the instructions from the guides linked below. Most of the process is automated, but make sure you read every word on every page. As long as you follow the instructions to a T, you can’t damage your device. These CFW hacks are compatible with all 3DS and 2DS models, including the ‘New 3DS’, and with all DSi models excluding the Chinese iQue DSi. The hacks are also compatible with the latest firmwares. Have fun! I want to hack my 3DS! I want to hack my DSi! Coming up NXt, Nintendo Switch! Looks like the new Nintendo console is going to be an even more outrageously crazy console-handheld hybrid than previously speculated. Hopefully, it will have a really powerful battery inside it (so Zelda: Breath of the Wild on the go is more than just a dream). Or inside all the different parts you can take off. How does it work? Check out Nintendo's presentation at this year's E3, today and tomorrow. First up, more info on Pokémon Sun and Moon, and the new Zelda game! All-new Pokémon games coming up end of this year! Are you excited? I sure am! Nothing better than some good old Pokeymans! Maybe the abbreviation for these games is slightly unfortunate, though. Satoru Iwata, president and CEO of Nintendo, suddenly passed this weekend at only 55 years old. He was responsible for the enormous and groundbreaking success of the DS and the Wii, as well as making Pokémon Gold and Silver far more expansive than they were originally planned to be, among other things. 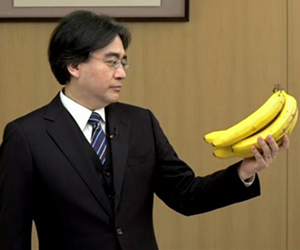 Without Iwata, many of your favourite games and even this site would not have existed. Please keep him in your thoughts. Performed 12 Queries in 0.13285 Seconds. The page rendered in 1.26547 Seconds.